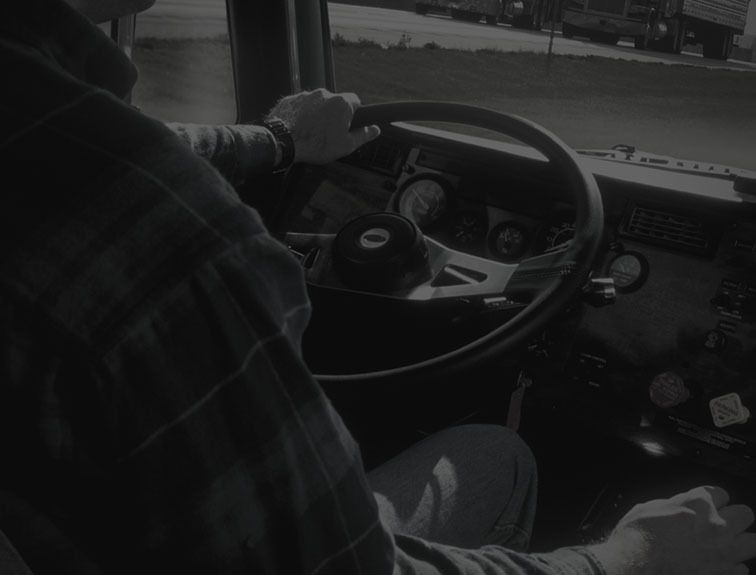 United States Truck Driving School > Career Training > How Long Does Truck Driver Training Take? 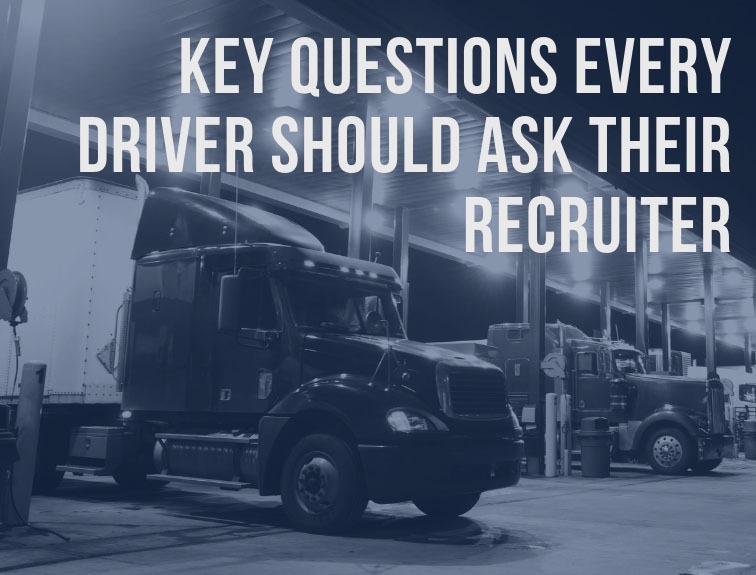 How Long Does Truck Driver Training Take? When Will You Get Your CDL? Congratulations! 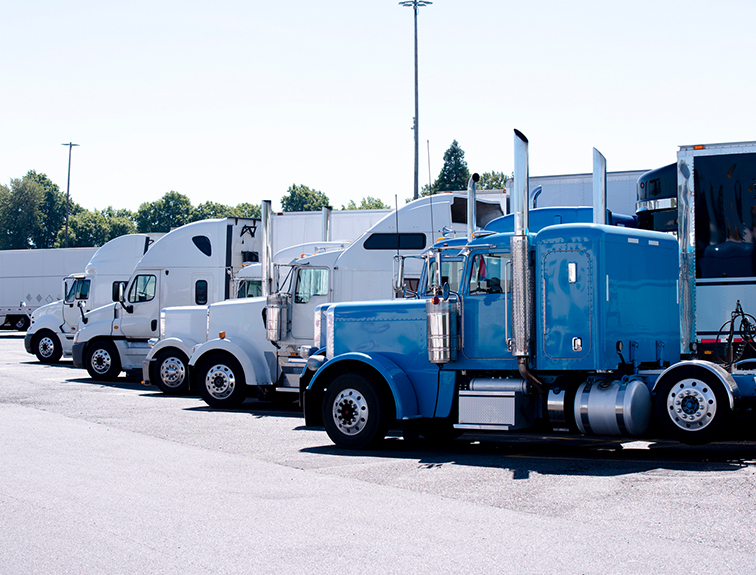 You’ve decided to get started on a new career in the trucking industry. We know you’re anxious to get started, and probably have a lot of questions. Let’s explore the different training programs to find out how long will truck driver training take? 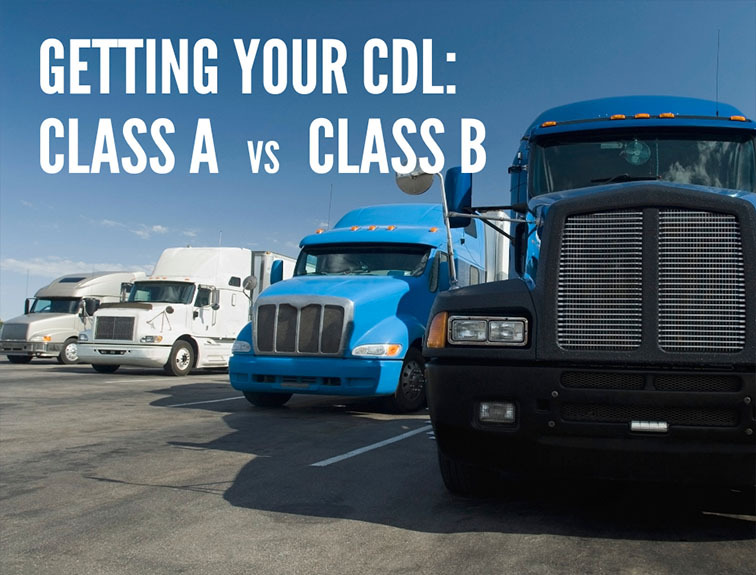 One of the requirements for any CDL program is having your CDL permit. Our permit prep is a free class held every Saturday morning for those with no prior experience in the trucking industry. This is a no-cost, no-risk opportunity to see if trucking is a good fit for you. No prior driving or CDL experience necessary to attend.  This program is designed for those who have no experience or training. You’ll attend this class for 3-6 weeks, for a total of 160 hours of instruction. We’ve got both day and evening class times available for you to complete the program. 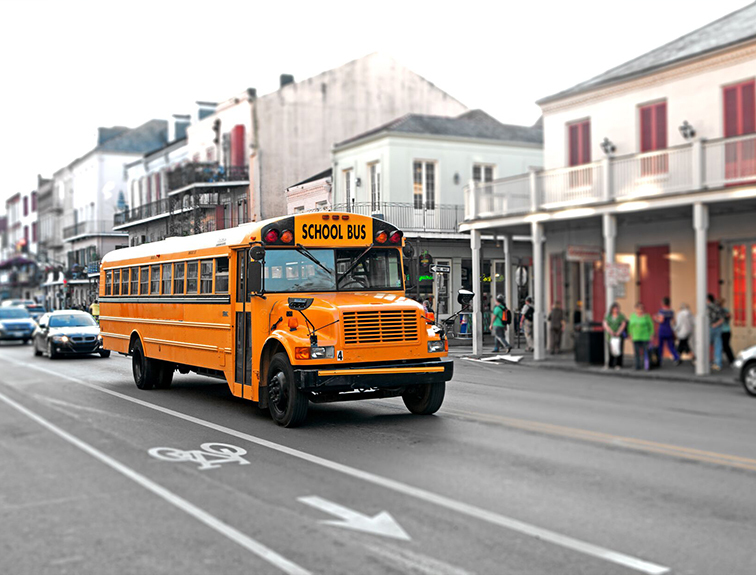 Having a Class B CDL allows you to drive a school bus, city bus, or any vehicle over 26,001 pounds with a trailer under 10,000 pounds. If you are not interested in long-haul trucking, this might be a great option for you. This program includes instruction in the classroom, parked vehicle handling, driving range vehicle handling, and public roadway driving with a qualified instructor. Best of off, the Class B program length is customized for your specific needs. Refresher and Recertification courses are designed for individuals who have driven in the past but have been out of the industry a while and need to refresh their skills. The courses you take will be customized for your needs. 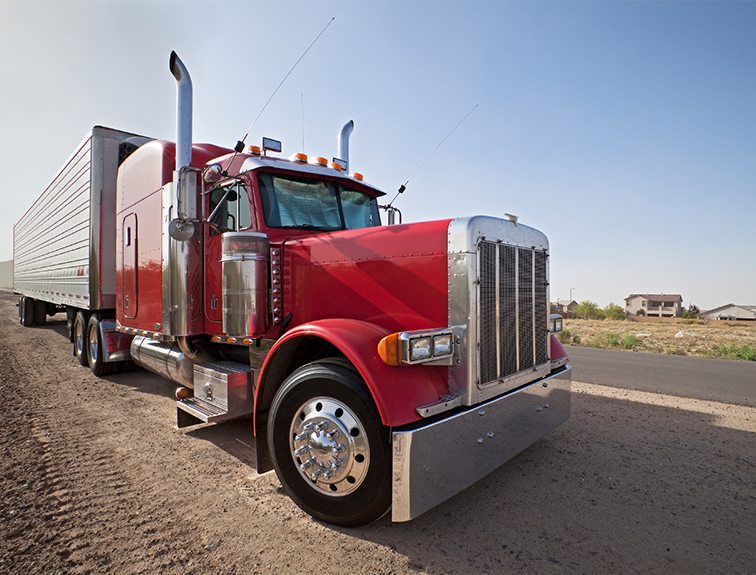 If you have an interest in truck driving, we can help you get the CDL you need for a new career! Call US Truck today at 303-848-8443 to find out how quickly we can get you on the road!